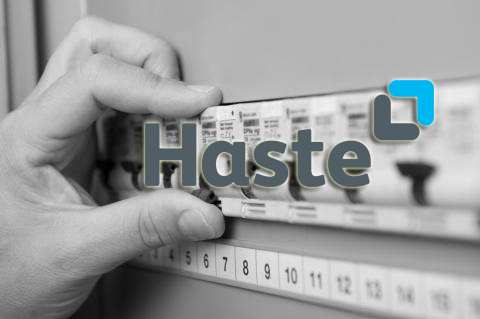 The leading electric fault response service company in the UK had been using a paper- based system to report damages from incidents on the power grid. First, data would be entered by engineers sent onsite. Then, data had to be entered in the computer system by the administrative staff at the office. With Pulsar, engineers enter data offline when onsite, including pictures, thus eliminating the need for redundant efforts at the office. The company has streamlined its operations significantly, reducing opportunities for human error and boosting productivity. The Pulsar app solves a critical business need for anybody who needs offline access to Salesforce. As a consultant, I find it’s a fantastic app to be able to setup for my clients. The support from the folks at Pulsar has been fantastic too—which makes a huge difference.